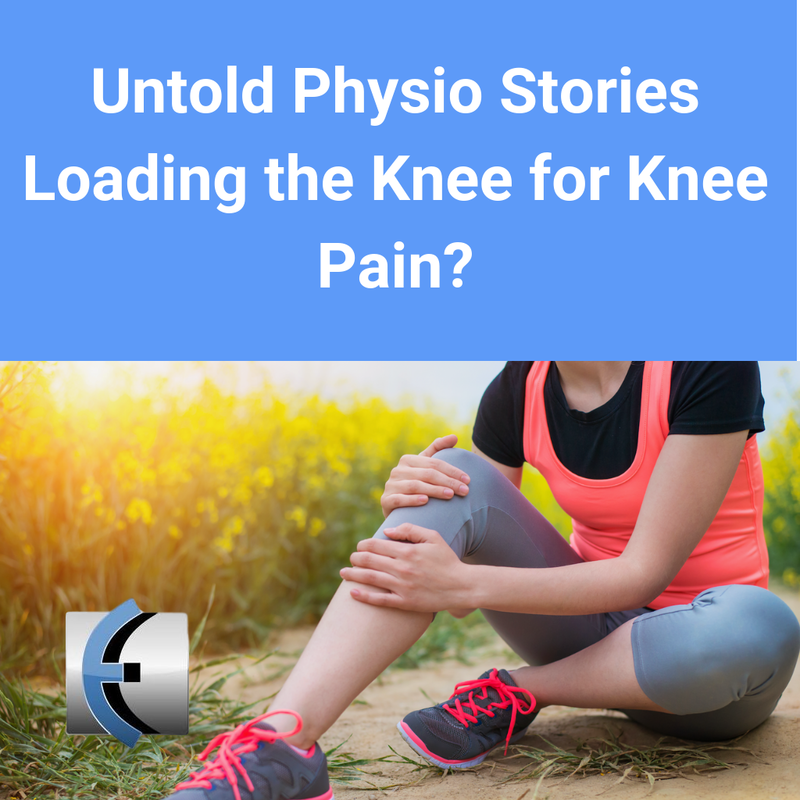 Untold Physio Stories (S9E11): Loading the Knee for Knee Pain? 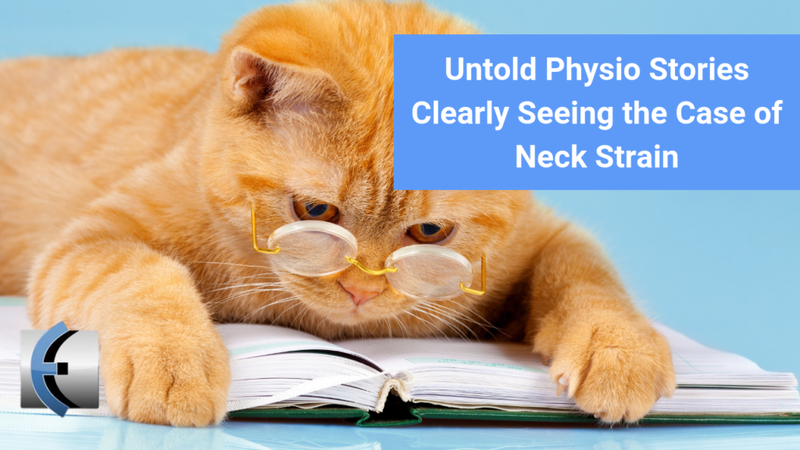 Jason recounts some seemingly contrary advice to a patient who comes in with knee pain. She has a lofty functional goal. 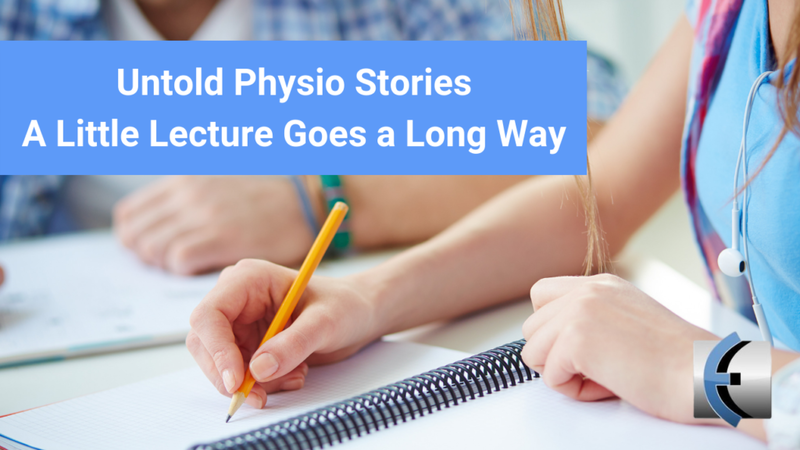 Unloading doesn’t often restore the ability to repeatedly load, so get loading!